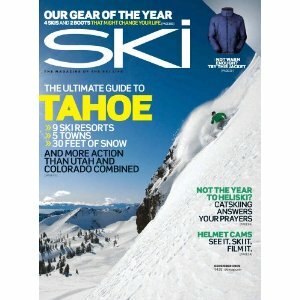 SKI Magazine is as full of anticipation and exhilaration as the first run of a new season. Which resorts are best for a family vacation... where to dine out in every ski-town from Lake Tahoe to Stowe... how to find available airline seats even when the computers say flights are sold out. And you get expert instruction from some of the most celebrated skiers and instructors in the sport.